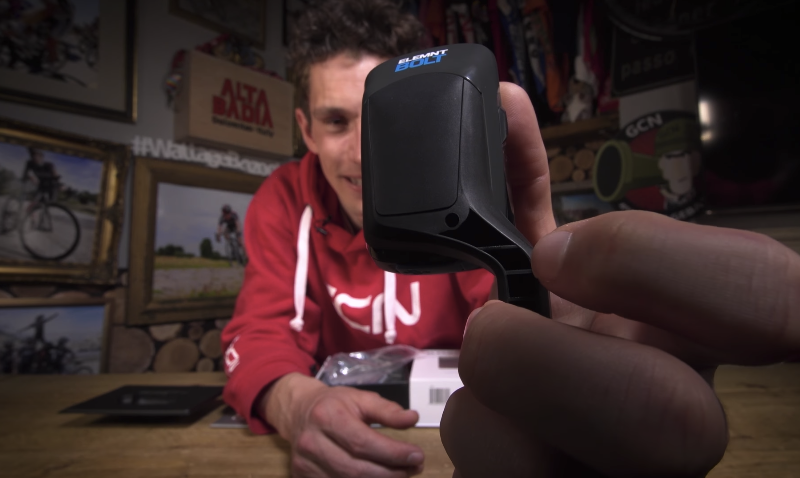 Watch as GCN unboxes and gives their first impressions of the newest addition to our bike computer line, the ELEMNT BOLT. Wahoo realized that in the era that we cyclists find ourselves in now where you could spend thousands to save a watt or two, having a generic box attached to the front of your handle bars isn’t the smartest move. 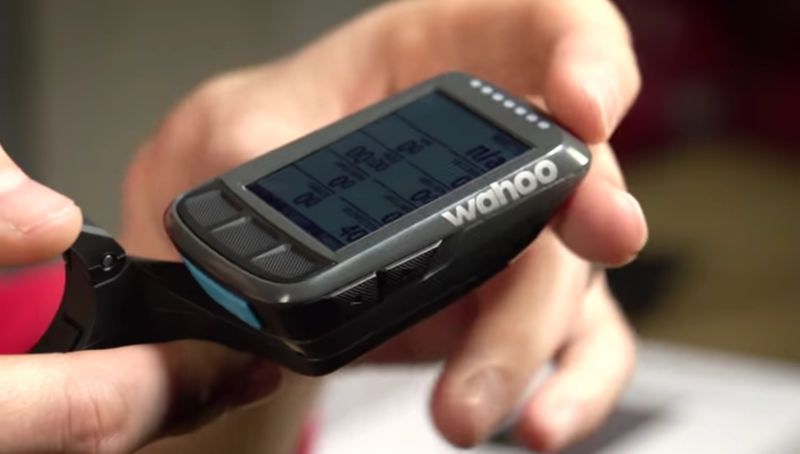 So Wahoo recruited the services of aerodynamics expert, Dimitris Katsanis, and with his design, they created a computer that saves 1.5 watts at just 21mph. Keeping in mind that most aero testing is done at 25mph or even 30mph, that is a pretty significant saving. Leaving aero aside, just the aesthetics of having a mount that completely integrates into your head unit is a nice touch. Should you wish, you could actually make the mount and the head unit one by bolting the mount. The BOLT and your smartphone are also intrinsically linked. The ELEMNT BOLT pairs with the Wahoo companion app that utilizes the power of your phone to open up a whole new layer of functions. Should you wish, you could set up eight pages of data on your device, each page with nine fields of information. When you don’t want to scroll through those fields on your device, you can access those metrics via the companion app after your ride. Navigation is also another big feature of the new ELEMNT BOLT. This computer, as well as the original ELEMNT, both use open source mapping, meaning that the BOLT comes with preloaded global maps. 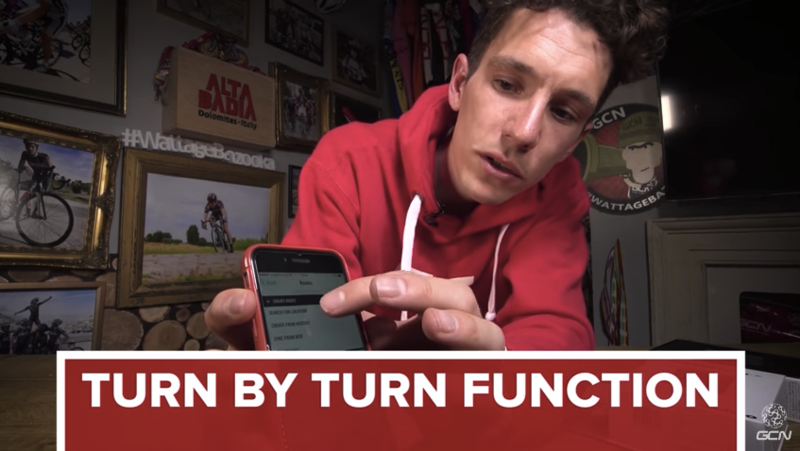 The device can give you turn-by-turn instructions if you upload a route from Ride With GPS or Komoot and you can also sync the bike computer with Strava by authorizing the app within the companion app. One of the ace cards of the navigation functions is the Take Me Anywhere feature. On your phone if you click ‘Search for location’ you can drop a pin, enter an address or even search for ‘coffee’ or ‘beer’. Then, when you click on the location it will upload your route to the BOLT and give you turn-by-turn instructions until you get there! Learn more about the variety of features within the ELEMNT BOLT on our website and our blog.